if it be your will: Spring has Sprung! 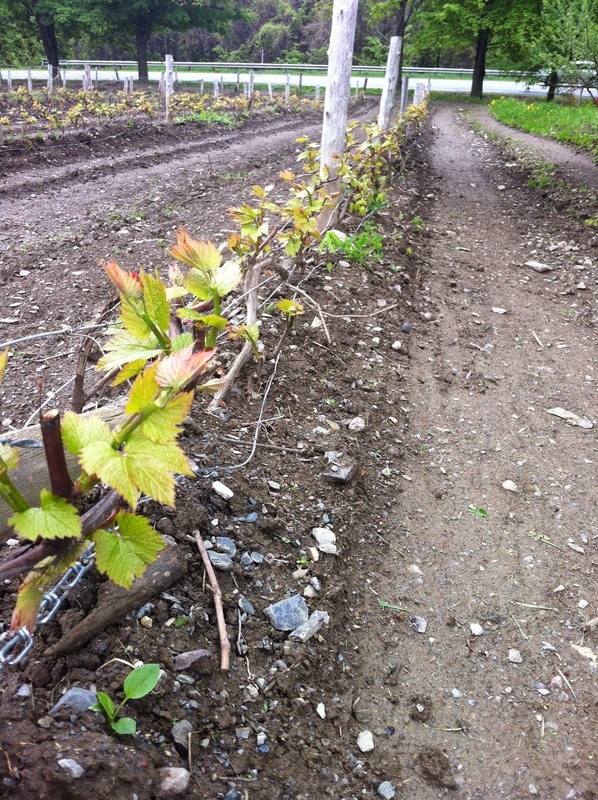 On a recent visit to our local vineyard we got to feel and see the many wonders of what spring is all about... The littles and I studied the growth, the warmth and the summer still to be. Wonderful stuff going on out there!